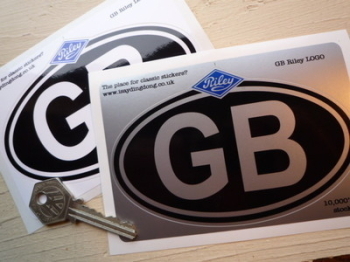 Riley - I Say Ding Dong Shop - Buy Stickers, Decals & Unique Automobilia. Riley 1500 Elf Kestrel BMC Old Style Thick Foil Sticker. 4". 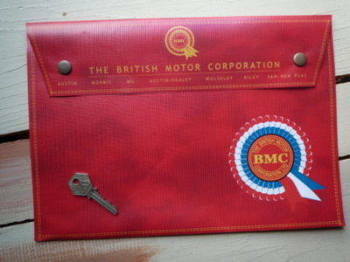 Riley Blue Diamond BMC Style Rosette Sticker. 4". Riley Circular Wheel Centre Style Stickers. 50mm Pair. Riley Diamond Stickers. 3" Pair. 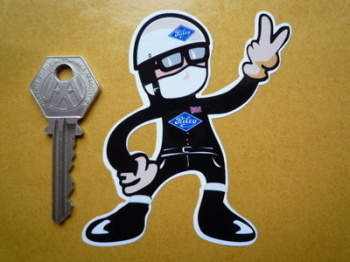 Riley Driver 2 Fingered Salute Sticker. 3.5". 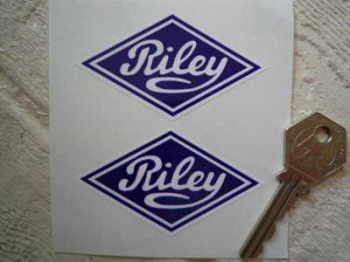 Riley Logo Nationality Country ID Plate Sticker. 5". 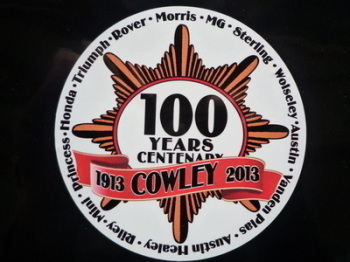 Riley Rosette Car Stickers. 4" Pair.